Ticket offices AMSBus - ČSAD SVT Praha s.r.o. We will highly appreciate you and we will make good. Shop agency: ČSAD SVT Praha, s.r.o. 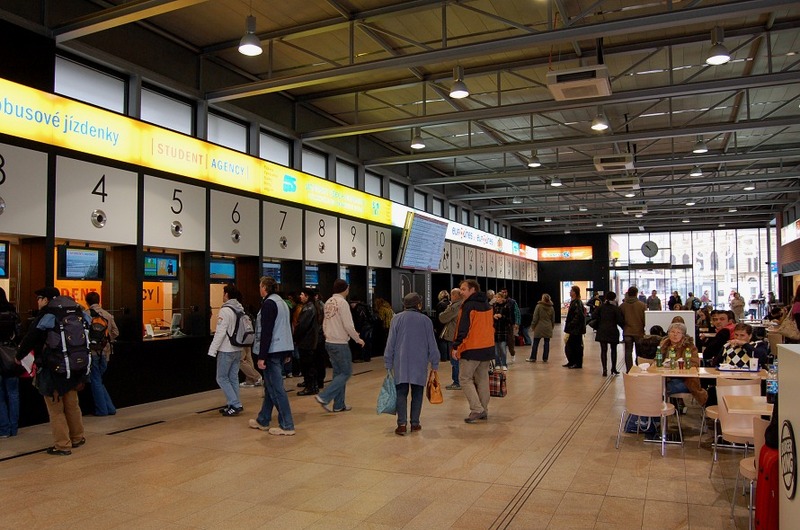 In this box office you can buy tickets through the sales program AMSBus. You can not buy e-tickets.